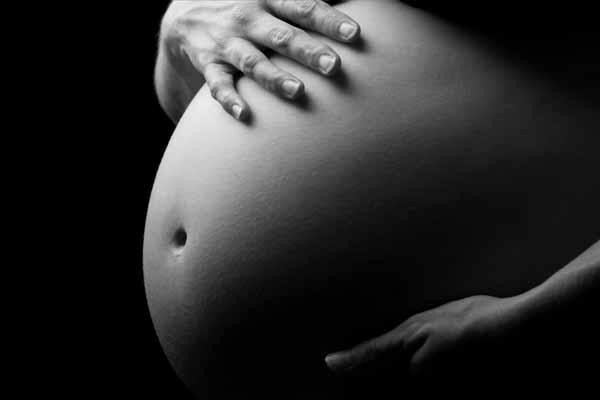 Yesterday, some 800 mums-to-be died from preventable causes related to pregnancy and childbirth. Today, the number will be much the same. But rather than despair, there is something we can we do. And it all starts with a bump. Today is Bump Day, a day dedicated to sharing photos of our beautiful baby bumps and raising awareness about the challenges pregnant women around the world face trying to give their babies the best start. By posting an image of your baby bump through social media – on Twitter, Instagram or Facebook – and using the hashtag #BumpDay, you are making a difference. It may seem like just a slight bump in the overwhelming realm of healthcare concerns. But every bump counts. Whether you’re sporting a bump right now, or your baby is safely in your arms and your bump is long gone, we’d love to see your bump selfies. Last year, one million babies died within the first day of their lives. Just think about that for a moment. One million babies. Without a change for the better, it will happen again this year. While many of these deaths of infants and mothers happen in developing countries and may seem a world away, many are preventable. And that is something that should concern us all. The message of Bump Day is clear – every bump, every baby and every mother deserves the best start to life. The purpose of Bump Day is to raise money for better health care, adequate nutrition and proper family planning. These are things all women should be entitled to. Unfortunately, they are not. Efforts will help to train more midwives, set up health care centres and mobile clinics to help women in remote areas and to offer adequate nutrition to mothers who need it the most. Most of us cannot imagine the pain of losing an infant and we don’t want to even think about what losing a mother would mean to the life of our own kids. We can make a difference, one baby bump at a time. Visit the Bump Day website, post your #BumpDay selfie and share this post to help get the message to every mother around the world.